COVERT TOWNSHIP, Mich. (AP) - Operators have restarted the Palisades Nuclear Power Plant in southwestern Michigan after finishing repairs to a water tank that leaked slightly radioactive water into Lake Michigan. New Orleans-based Entergy Corp. idled the plant May 5 after operators found a tank leaking faster than regulations allow. Company spokeswoman Lindsay Rose says it returned to service about 2:10 p.m. Monday. The show will go on tonight in South Haven. 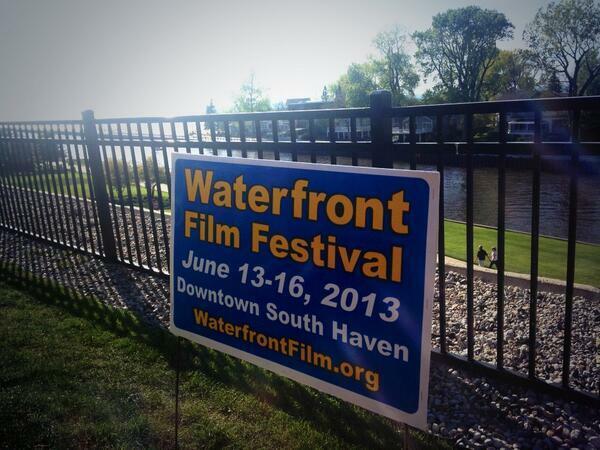 It looked for a while this morning that the start of the 15th annual Waterfront Film Festival might be delayed. Last night’s wind storm knocked out power to more than 95% of South Haven. Patrick Revere is with the film festival. He says things looked “dicey” this morning, but they have since made arrangements to have the backup power they need to kick off the festival tonight. “We’ll be able to do everything that we were planning on doing for our opening night party tonight at South Beach,” says Revere. MLive reports the Pastor of a church with around 750 members confessed to turning in receipts for reimbursement that were never approved. 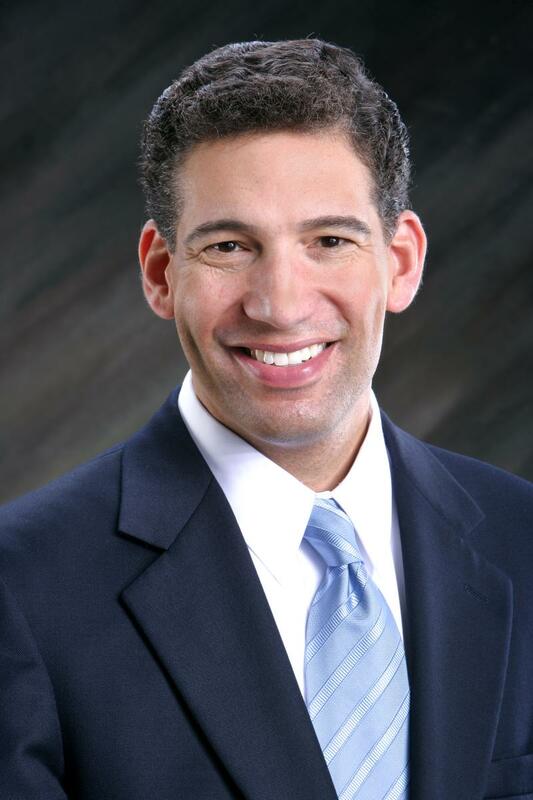 Western Michigan has a new top federal prosecutor. Patrick Miles Jr. took the oath of office today at the federal courthouse in Grand Rapids. He's a 44-year-old Grand Rapids lawyer who was nominated by President Barack Obama and recently confirmed by the U.S. Senate. The U.S. attorney's office in western Michigan has not been led by a White House appointee for more than five years. Obama first nominated Michigan lottery chief M. Scott Bowen for U.S. attorney, but the Senate never acted and Bowen remains in state government. The office has been in the hands of Don Davis since fall 2008. He's been a federal prosecutor in Grand Rapids for more than 35 years. The Western District of Michigan consists of 49 counties, including all of the Upper Peninsula. 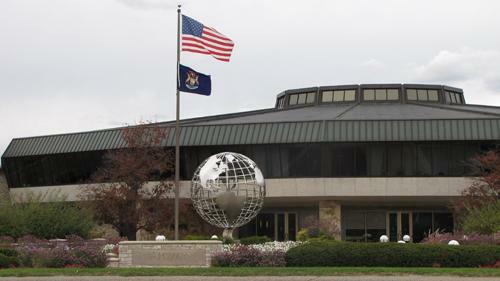 Amway plans to spend up to $81 million to build a new facility in West Michigan. 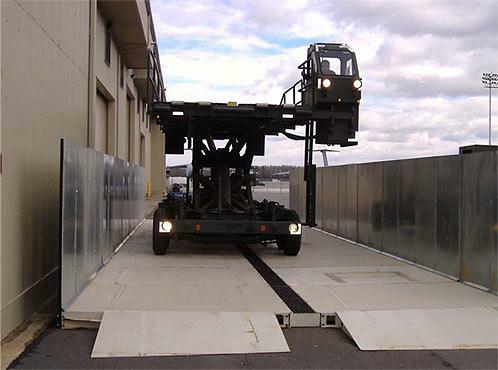 The direct-sales company says it received a $1.6 million grant from the Michigan Economic Development Corporation for the project. The new facility will manufacture and process vitamins and supplements for Amway's Nutrilite brand. This investment includes a new $81 million nutrition plant at the company's Spaulding Avenue site in Ada, Michigan, near Amway World Headquarters. The new plant is expected to create 200 jobs over the next three years. The Michigan Economic Development Corporation (MEDC) today approved a $1.6 million Michigan Business Development Program incentive from the Michigan Strategic Fund (MSF) to support construction of this nutrition products manufacturing facility for Access Business Group LLC, an affiliate of Amway. Amway says it employs 4,000 people in Michigan. Amway was started in 1959 by Rich DeVos and Jay Van Andel. 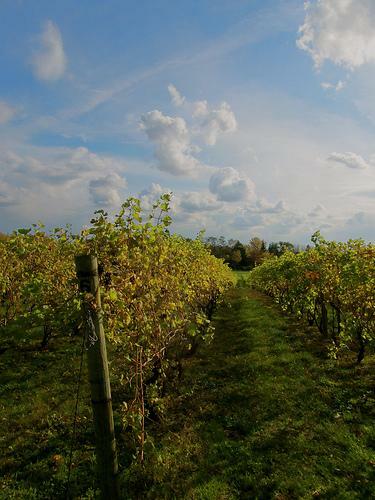 A devastating frost has wiped out grapes grown for juice in southwestern Michigan. John Jasper, a surveyor for Welch's Foods, tells TV station ABC57 that he went through hundreds of acres before even finding a live bud. He estimates more than 10,000 acres were destroyed Thursday, mostly in Berrien, Cass and Van Buren counties. The Grand Rapids area economy will continue to grow at a modest pace in 2012. Economists at Grand Valley State University are predicting employment growth between 1.5 and 2-percent this year. GVSU Professor of Economics Hari Singh surveyed close to 300 business owners in Allegan, Ottawa, Kent and Muskegon counties to compile his report. He says 70-percent of employers told him they plan to hire permanent employees this year. The Grand Rapids economy grew faster than predicted this year and economic forecasters say growth will continue into 2012. 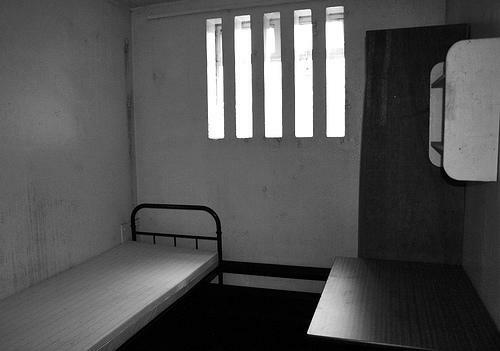 “There’s been no talk of a double dip for many, many months. But the growth…is disappointing. 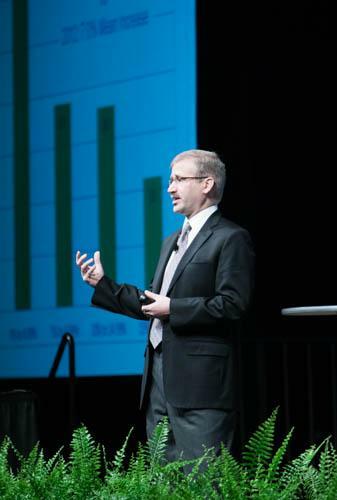 It’s not the growth we want,” Erickcek told a group of business leaders assembled Wednesday. He says a recovering auto industry and gains in advanced manufacturing are the main reasons Grand Rapids’ economy has grown. In fact, Erickcek says Grand Rapids is technically over the recession in terms of employment numbers. Operators of the Palisades nuclear plant say they've restarted the power generator on the Lake Michigan shoreline after a one-week shutdown following a mechanical problem. Authorities say the plant shut down automatically September 25 when two small pieces of metal inside the breaker panel touched, causing a short circuit. The Nuclear Regulatory Commission said last week that the plant would remain offline until workers determine what happened and fixed the problems. 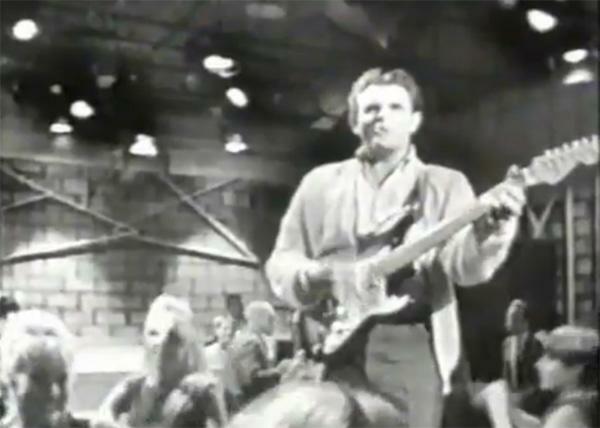 Fifty years ago this week, "Runaway" by Del Shannon was the Number One song in the U.S. It was the first rock 'n' roll song by a West Michigan-born artist to hit the top. He was born in Grand Rapids, and grew up in nearby Coopersville. Aside from his own hits, Del Shannon wrote Peter & Gordon's hit "I Go To Pieces", and he produced a 1964 recording by a young Michigan musician named Bob Seger, among other achievements. Bonnie Raitt recorded her own version of "Runaway' in the 1970s. Tragically, Del Shannon took his own life in 1990. He was inducted into the Rock 'N' Roll Hall of Fame in 1999. Few could have guessed at the time that this pop single would propel the Coopersville native — born in Grand Rapids as Charles Westover — to national super-stardom or that it eventually would be regarded as a milestone in rock history. 77 people are in custody following a 4-day operation in West Michigan by the federal Immigration and Customs Enforcement office. Federal agents arrested the men and women in 7 counties; from Ludington south to Michigan, Indiana line. Khaalid Walls is with the federal Immigration and Customs Enforcement's Office. He says they were arrested for their illegal immigrant status, but a few, he says face criminal charges. 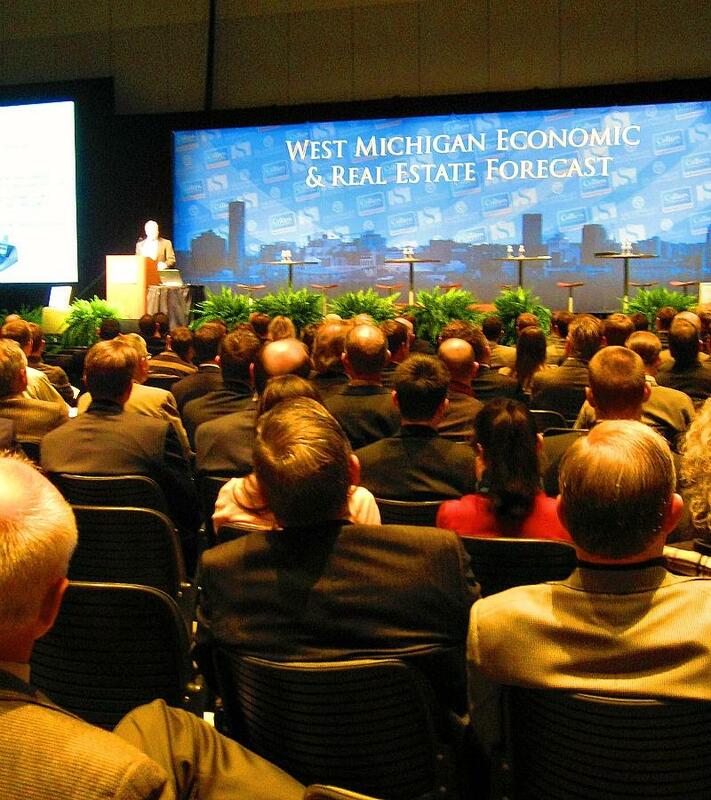 The annual West Michigan Economic forecast was held today in Grand Rapids. Hari Singh is an economist at Grand Valley State University. He expects employment will increase 2% in the region this year . 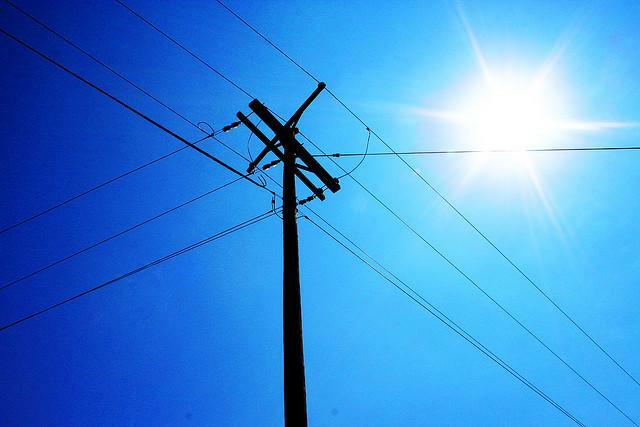 The West Michigan job losses are part of a total of 371 jobs being eliminated by the telecommunications giant in Michigan, said Ryan Letts, president of the Communications Workers of America Local 4034. Coyotes are opportunistic animals. They'll just as soon go after your cat as they would a rabbit in the wild. 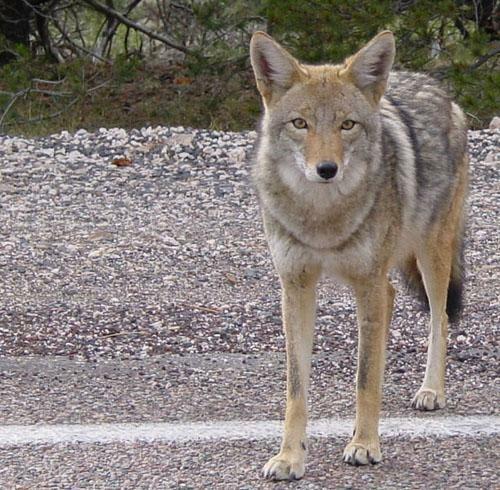 So if you live in an area where coyotes are abundant, you might see them as a nuisance. Kaitlin Shawgo of the Grand Rapids Press writes about coyotes on the rise in West Michigan. "There's no doubt that the coyote population is up. In almost all areas I cover in southwest Michigan, they’re up." The tiny village of Baldwin is hoping a private prison contract bringing thousands of inmates from California to Michigan will help revitalize the area. Baldwin is 65 miles north of Grand Rapids. Representative Pete Hoekstra came into office in the 103rd Congress in 1993. He's going out in the 111th Congress at the end of this year. 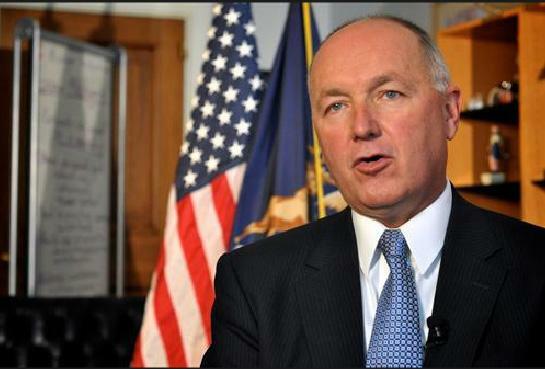 Hoekstra announced his retirement in December 2008 when he decided to run for Governor of Michigan. He lost that bid to Rick Snyder and will soon be out of a political office after 17 years.